*All points will be awarded for answers that are correct as of the 9th May, 2016 (the day the quiz takes place). I repeat: we will not be quizzing like it’s 1999. Don’t these people all look like they’re having a ball? Don’t miss out! 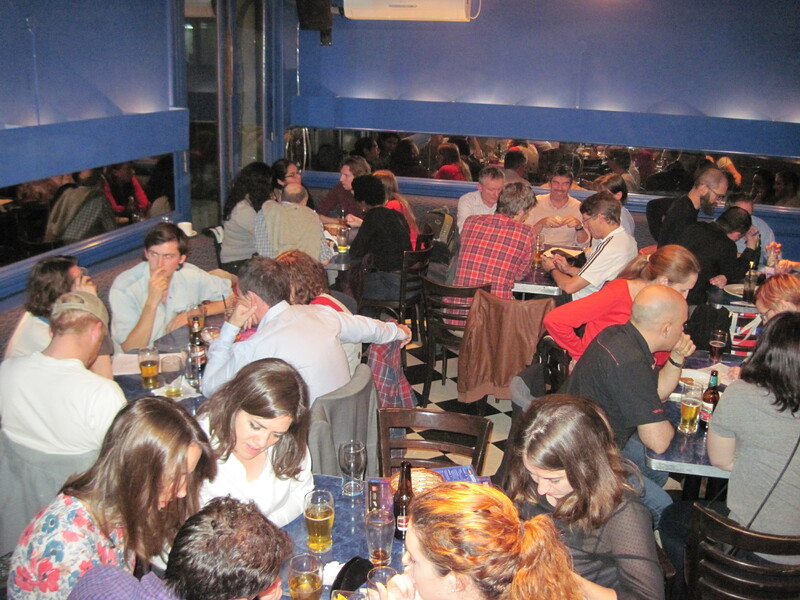 The quiz will take place on Monday 9th May, starting at 7:30pm at La Cigale: 25 de Mayo 597 (corner of Tucumán).